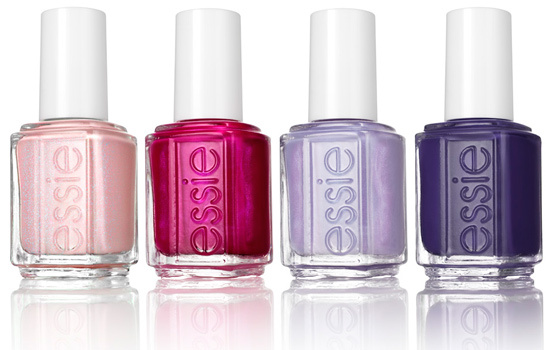 As I said in my previous article, Essie will launch quite a few collection this spring. 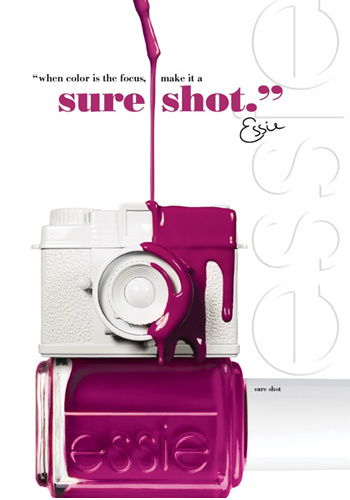 Essie’s second collection for spring 2012 is called Resort and if you remember a collection with a similar name existed in 2011.The first spring collection, which is already available for sale is Essie Navigate Her Collection (post with info, photos & prices). 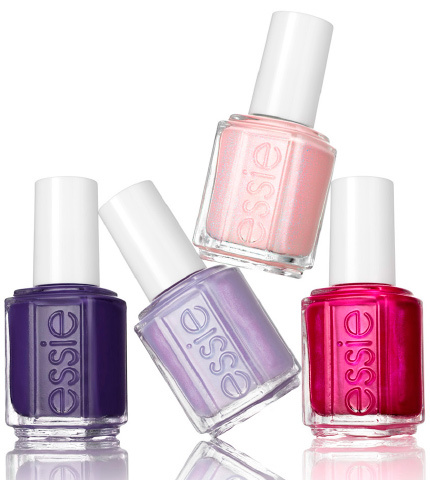 The new Essie Resort Collection for spring 2012 is more like a mini collection because it will include only 4 shades. Two of the shades are really familiar with Tour de Finance and Buy or Not to Buy from Navigate Her but I assure you they are different shades. 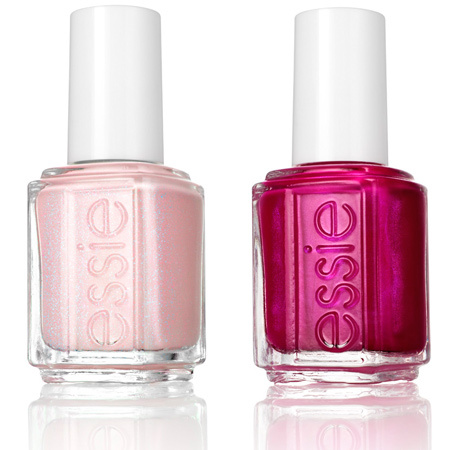 I will receive a couple of the new nail polishes in near time so I can’t wait to test and review them. Inspired by the alluring world of glitz and glamour, SHE’S PICTURE PERFECT this resort season. Striking a fashionable PINK-A-BOO pose on the isle of Cannes or on the streets of Miami Beach, the paparazzi is always on her toes, trying to get the SURE SHOT. There is no stopping the frenzy and suddenly, she thinks to herself, NO MORE FILM please… but just like that she snaps back to reality and realize she loves it all! Find out more about this collection right after the cut. This resort season, give your glamorous side its big break and discover your inner Hollywood starlet. Gorgeous. Driven. Fascinating. It’s a look that boldly proclaims: you’re beautiful and you know it. 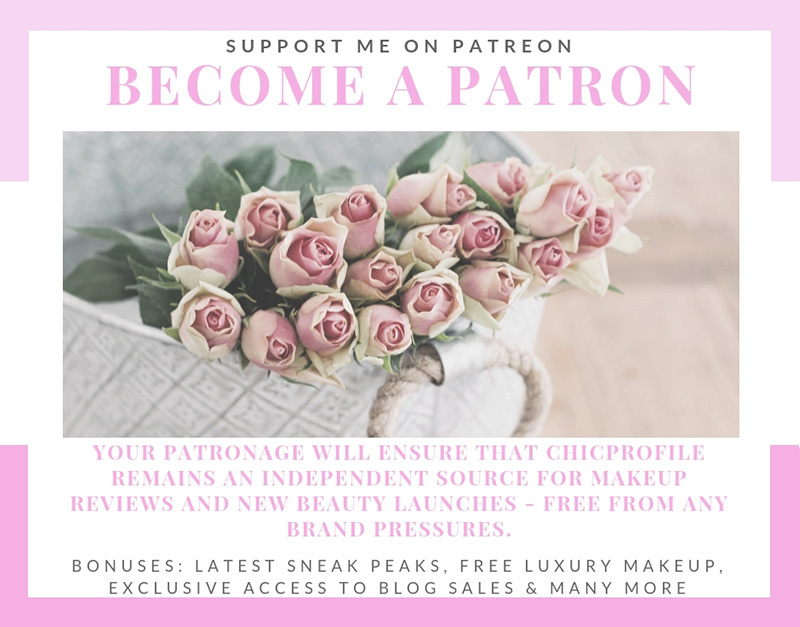 Take your rightful place on the throne of beauty with four stunning shades that will thrill you from your diamond tiara down to your marabou mules. This unapologetically pretty collection takes its cue from screen idols like Audrey Hepburn, Elizabeth Taylor, Grace Kelly – women as perfectly suited for 20th Century Fox as they are for 21st century color. With adoring fans at her heels and essie on her toes, she’s always one stylish step ahead of the crowd. This suite of pinks and purples in eye-popping pastels and deep jewel-tones are a charming kiss of color to stir even the sleepiest sleeping beauty. 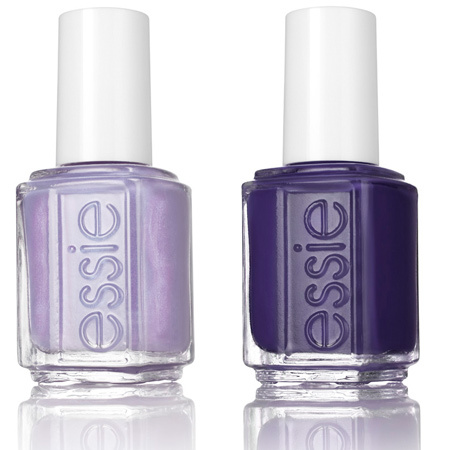 Each shade is imbued with subtlety and depth of character that’s uniquely essie. Micro-glitters create a delicate shimmer, and cream colors defy categorization with rich undertones that are anything but superficial. This collection lets you dive into color in a way that distinguishes you from all others, and awards you the starring role. There’s no mistaking it, you were born to play this part. Each nail polish bottle contains 13,5 ml of product. 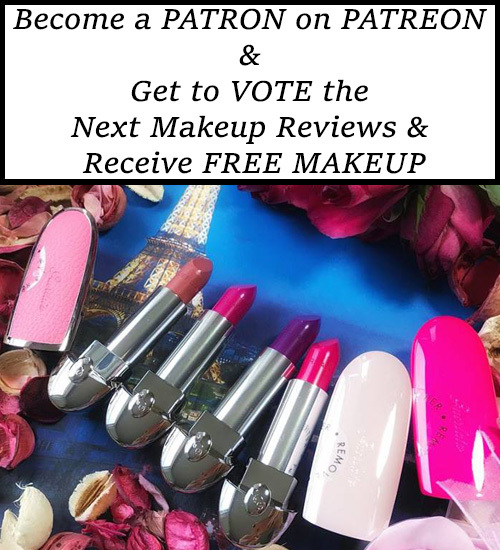 What do you say girls, are you loving any of these shades?